Majdah Aburas is the first Saudi Arabian Woman specialized in the treatment of crude oil pollution in the soil. 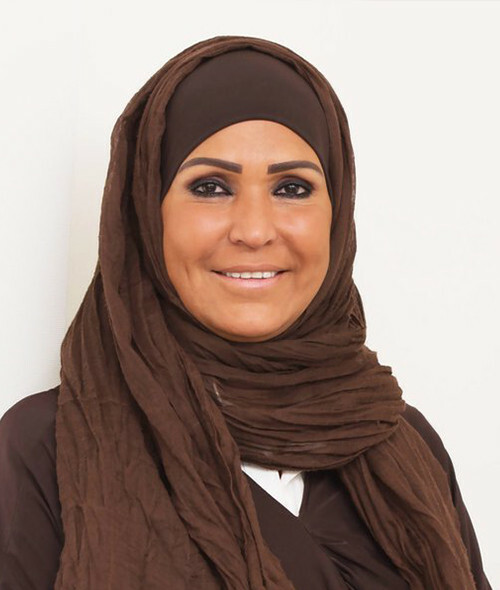 Founder and Vice President of the Saudi Environmental Society, Majdah Aburas was an Associate Professor at the King Abdulaziz University in the Department of Biotechnology in Jeddah. She is also a board member of the Jeddah Governorate Urban Observatory Council, a member of the National Research Center of Egypt, and a representative of the Arab Network for Environment and Development, RAED, for women issues in the Kingdom of Saudi Arabia. Dr. Aburas had played an important role in raising the level of public awareness by designing and delivering environmental education programs and campaigns on a national level. She was the first woman selected to be as an environmental ambassador. She was chosen as reviewer and editor for GEO 6, the sixth Global Environmental Outlook Assessment for the six United Nations Environment Program regions. The assessment paints a comprehensive picture of the environmental factors contributing to human health and well-being at the regional level. It also highlights the complexity of the interlinked environmental, social and economic challenges now confronting decision makers. Aburas is a global expert when it comes to environmental management. She was honored by the Arab League as an Arab woman leading on environmental work in the Arab world. She also called for a clause in the International Human Rights Law related to the environment. Former French President Francois Holland endorsed it. Dr. Aburas also received the award of the International Human Rights Council in 2013 for Most Influential Person on the Economy and Development category. She holds a Ph.D. in Biotechnology from the University of Surrey in the UK.